If you live within our practice area Practice Boundary you are welcome to register with us and our reception staff will be happy to guide you through the procedure. Eligibility can be quickly confirmed from your address so please provide proof by showing us your driving licence, a recent utility bill, bank statement or any official letter with your name and address on it. You will need to complete a registration form (GMS1) and a health questionnaire which will provide useful information whilst we wait for your medical records to arrive from your previous doctor. Both forms can be downloaded from the above "Registering Online" tab. Overseas visitors will need to produce proof of residency. You will be required to complete a registration form, this can be completed in advance of your attendance. 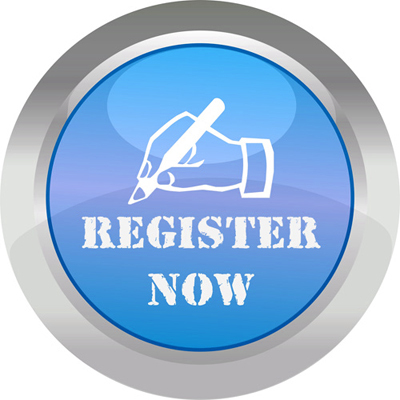 Click here to download our Registration Form. We do not accept registration via the internet at this time. When you first register you will be invited to attend for a health check with the practice nurse to discuss your general health, update your medical records and be offered help with future health needs. When you are accepted onto our list you are registered with the Practice and not an individual GP. You can still ask to be seen or treated by a particular GP, however, choice of GP can not be absolute. It may be more appropriate to see a different member of the team with specific expertise. If you wish to express a preferred GP, please indicate this to the receptionist who will record this into your electronic medical record.